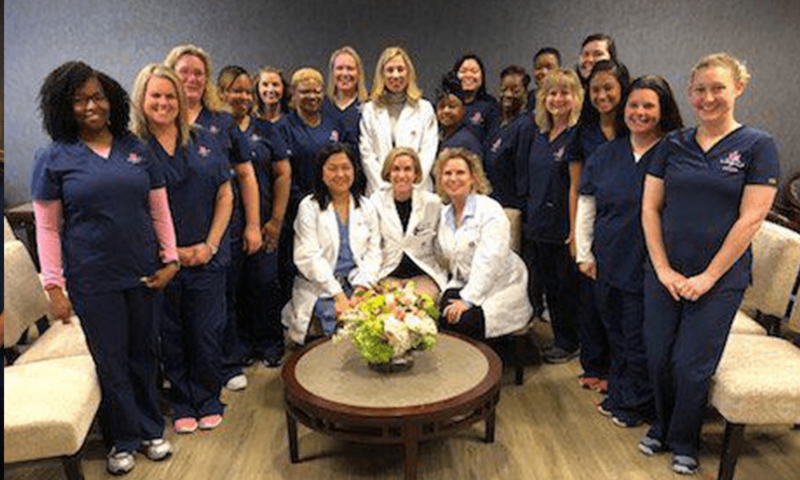 We have recently been voted "Best Women's Clinic" in Memphis Most 2018 and would like to express our gratitude in being able to continue to provide the best care for women in the midsouth. "Drs. 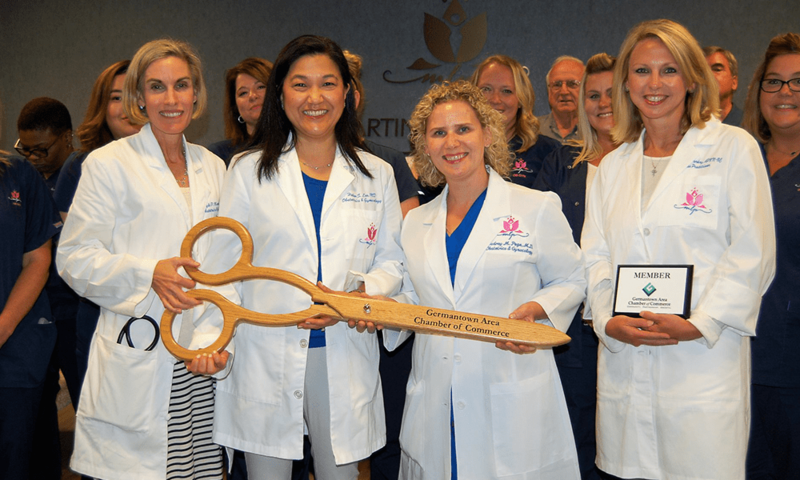 Kyle Martin, Helen Lee and Audrey Page have brought years of OBGYN experience to this all-female practice- along with their own experiences as mothers. They understand a woman's entire journey from puberty to post-menopause, constantly looking for innovative processes and technologies to improve the level of women's health care they can offer." From Memphis Most, Commercial Appeal. 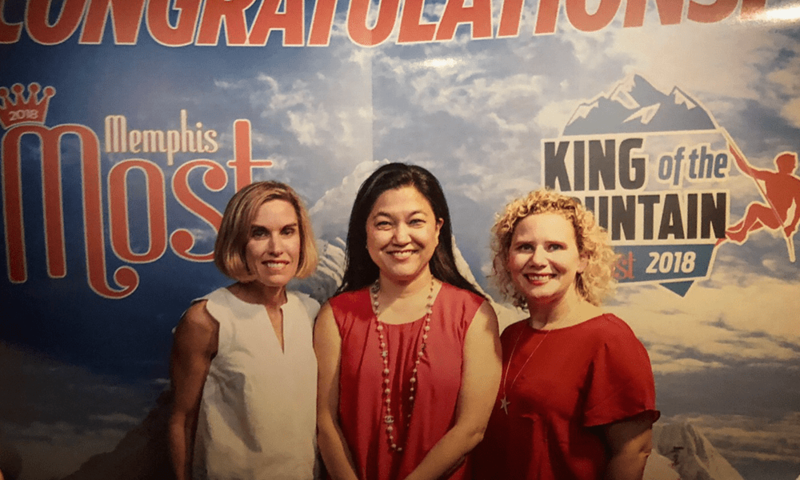 Thank you for making us Best Women's Clinic in Memphis Most 2018. 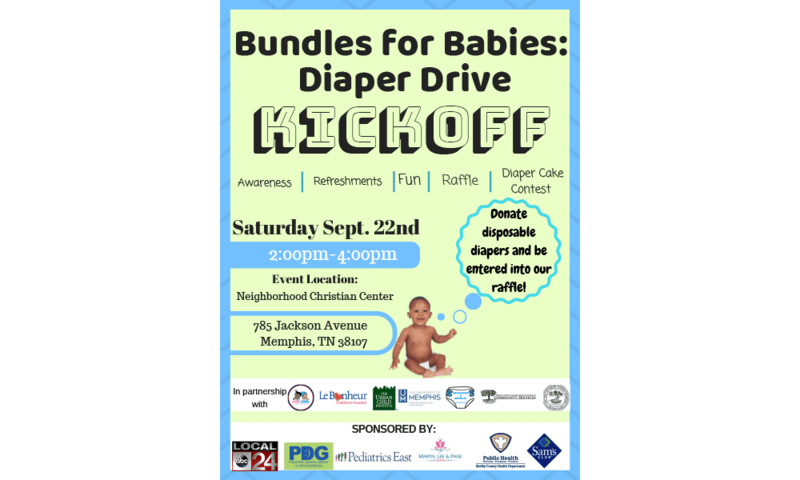 We have partnered with Local 24 for Bundles for Babies initiative to provide diapers for women and children in need in the mid south. We are proud to announce Martin, Lee and Page, OBGYN has joined the Germantown Chamber of Commerce. Check out our photos from our new location’s our grand opening on February 2nd! A new OB/GYN practice is launching in East Memphis Feb. 2, the result of a trio of doctors leaving their current office to hang out their own shingle and offer a full range of obstetrics and gynecology services.